Looking forward to HighTide's back with us again after their successful debut performance with us in September. 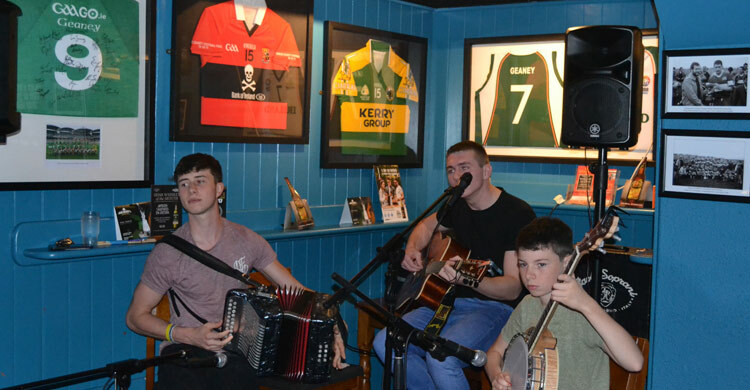 With Tadhg Scanlon on banjo, Michael Scanlon on the box and lead singer and guitarist William Goodwin the Maharees lads have a load of mad sets of tunes! So get ready to move & dance! HighTide banging out a set of high tempo reels! 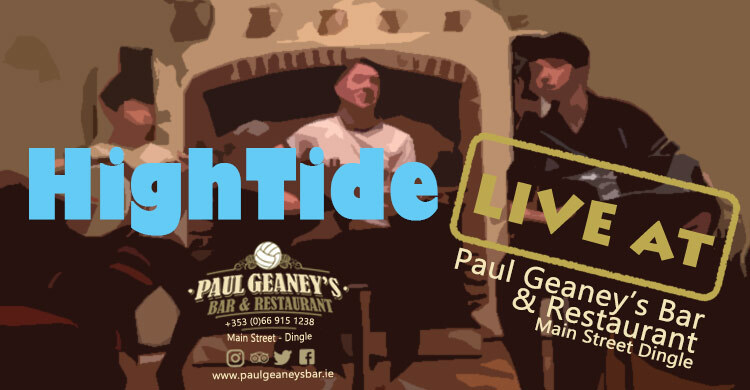 HighTide make their Paul Geaney's Bar & Restaurant debut. Have a look at these seriously talented up-and-coming muscians pumping out high tempo 'Sporting Paddy' reel. The Maherees lads really know how to get the crowd going! “I think music in itself is healing. It's an explosive expression of humanity. It's something we are all touched by. No matter what culture we're from, everyone loves music." - Billy Joel.